On September 1, 2013, the Rt. Reverend Robert W. Dixon, pastor of the Mt. 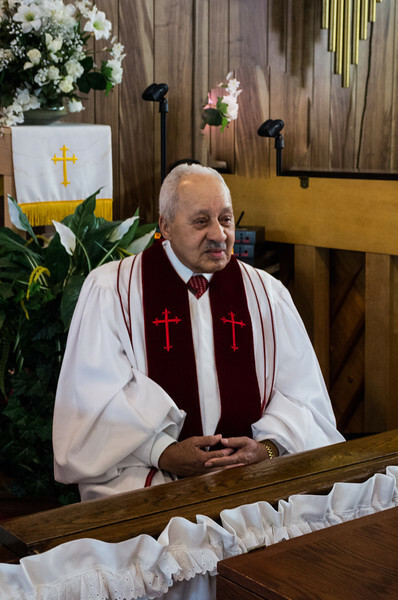 Calvary Baptist Church of Albany, New York, gave his farewell sermon as he is retiring from his position as pastor of this church after thirty-six faithful and loyal years of service to God, his congregation, the Albany community, and to the state and nation. Reverend Dixon was past president of the New York State Baptist Convention. May God Bless and Keep him and his faithful wife of many years, Sister Georgia B. Dixon!